4/20 with Billy T Detroit Radio ft. myself and T.J. 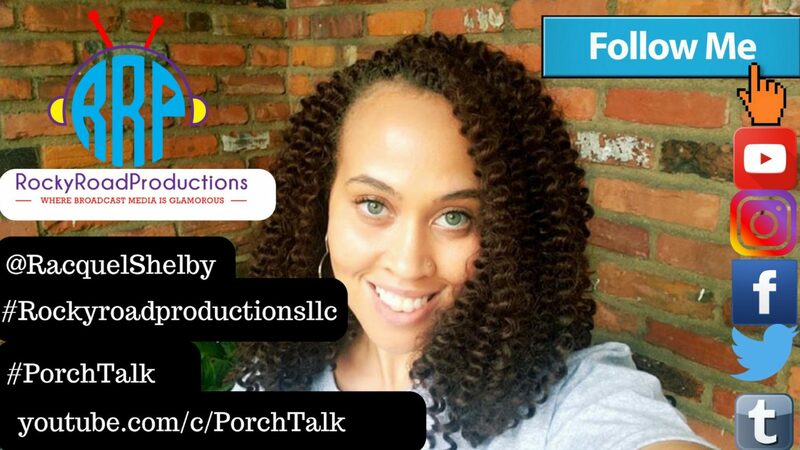 Check out the #legendary #BillyTDetroit show… as we recognize the holiday 420… discuss some great #topics… and enjoy good #music . 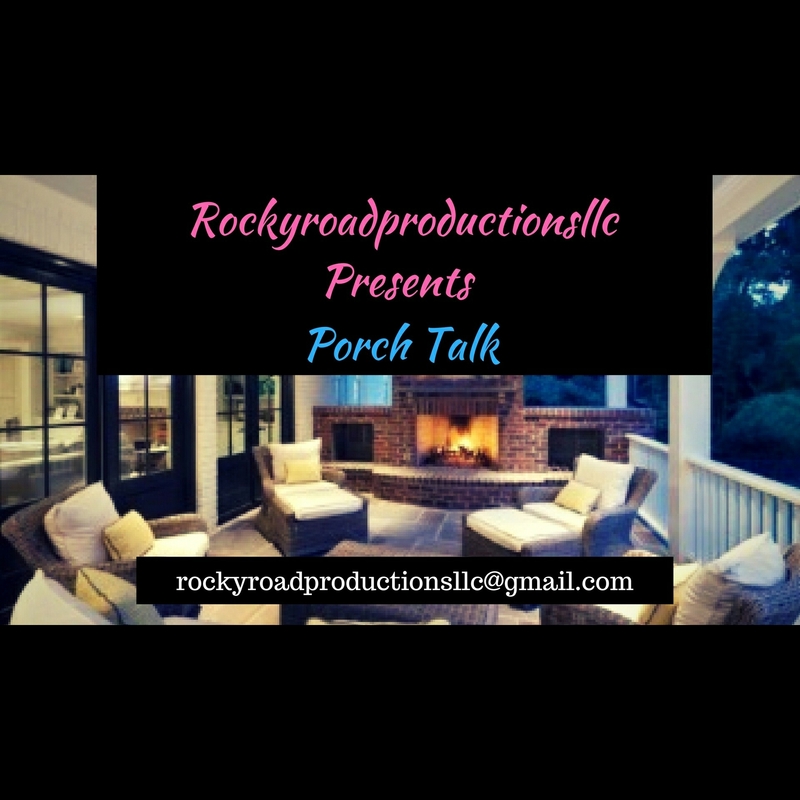 All Social Media Sites operated by Porch Talk: Twitter: Porch Talk https://twitter.com/RacquelShelby Instagram: rockyroadproductionsllc (Porch Talk) https://www.instagram.com/rockyroadproductionsllc/ Tumblr https://rockyroadproductionsllc.tumblr.com Writer blog: https://racquelshelby.blog Continue reading 4/20 with Billy T Detroit Radio ft. myself and T.J.